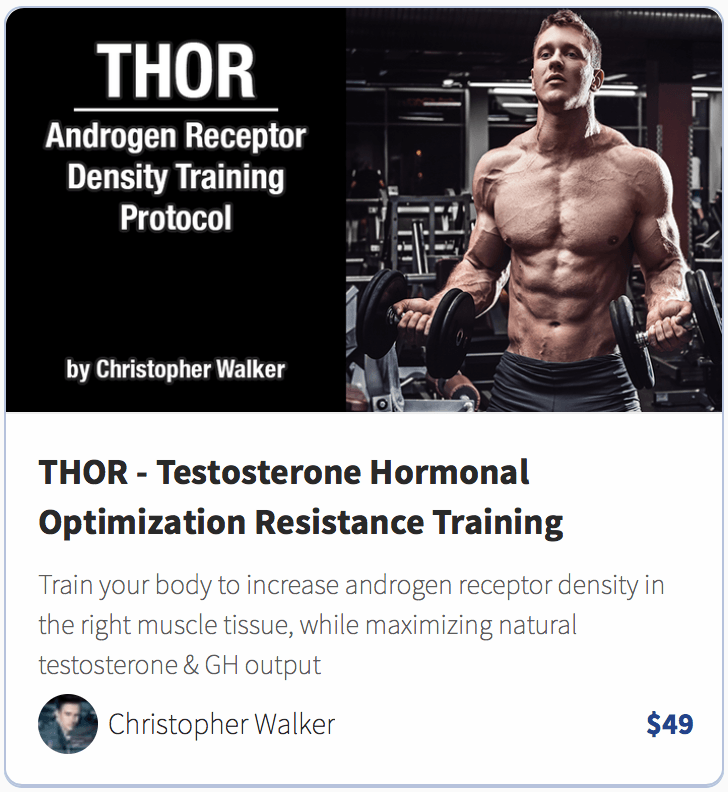 Insulin has been heavily demonized in the media as of late, when in reality, it increases testosterone production, promotes muscle protein synthesis, and prevents hyperglycemic neuronal toxicity. It is when your body isn't sensitive towards insulin that you run into problems with weight gain, high blood sugar, and water retention, and eventually type 2 diabetes. Simply put, insulin isn't the bad guy, it's when your body fails to uptake it properly (insulin resistance) that really is to blame for. 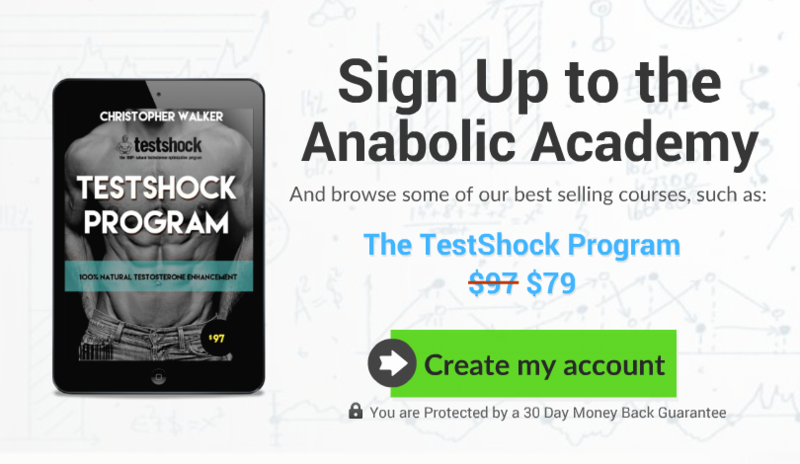 The question is, how do you improve insulin sensitivity naturally? Previous research has noted that blueberries may have anti-cancer properties, while also improving cognitive function. 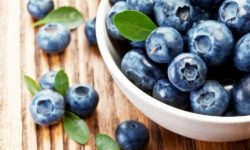 Now new research has emerged from Louisiana State University, showing that blueberries may also have insulin-sensitizing effects. In their study, April et al. had 32 obese insulin resistant (not diabetic) subjects who were divided into two groups. The first group received 22 grams of smoothie with added blueberry actives twice per day for 6 weeks, while the second group received the same amount of placebo smoothie with equivalent nutritional value, but without the added blueberry actives. 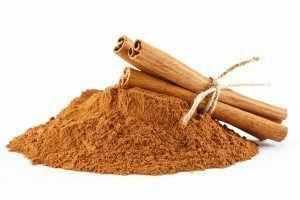 Cinnamon is often recommended for diabetic and insulin resistant people. There's a good reason for that, as it contains methylhydroxychalcone polymer (MHCP). methylhydroxychalcone polymer has been found to mimic insulin in cells. Perhaps for this very reason, cinnamon has been found to improve insulin sensitivity in a handful of human studies. NOTE: while many people recommend just cinnamon in general for insulin sensitivity, it's important to note that the commonly used variety called cinnamon cassia, is in fact very high in coumarin, which has toxic effects at fairly low dosages. A much safer alternative is called Ceylon cinnamon, as it's low in coumarin. Pairing a carbohydrate-rich meal with a source of acetic acid has been shown to improve insulin sensitivity. The exact mechanism isn't fully clear, but acetic acid has been shown to improve the glycogen retention of muscles and liver in animal-model. 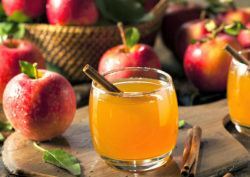 Furthermore, when human subjects consumed apple cider vinegar after a carb-rich meal, their post-prandial insulin sensitivity improved by a whopping 34% in this study. Aside from vinegar, it's likely that other foods rich in acetic acid might have a similar effect (lemons and limes for example). Many foods are referred to as "superfoods" nowadays, but honestly, some haven't earned the title. Dark chocolate, however, has definitely earned his. It's a rich source of several micronutrients and antioxidant polyphenols, and has so far been found to improve cognitive abilities and cardiovascular health. 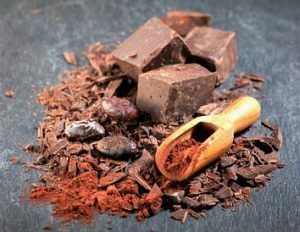 In trials looking at its insulin-sensitizing effects, dark chocolate and other cacao products have been found to significantly restore and increase insulin sensitivity parameters in both healthy subjects and people with high blood pressure. Many probiotic strains have been found to improve insulin sensitivity. Which means that it would make great sense that fermented foods (which are chock-full of probiotics), would also do the same. And some have been scientifically proven to do so already (kimchi and natto for example). 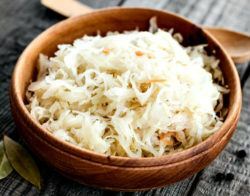 It's likely that other fermented foods like sauerkraut, yogurt, fermented pickles, lassi, and raw cheeses share this effect.